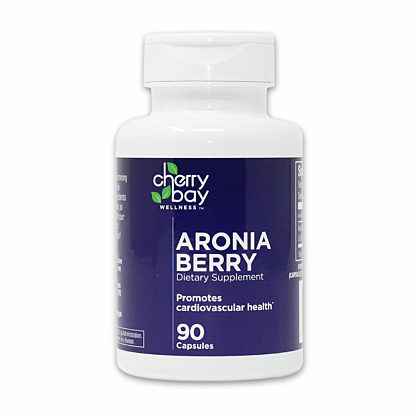 Together, these three cherries combine to create a signature taste you will find most appealing for a number of different uses. Great for serving with your favorite corn chip or as a cooking sauce for either your main course or adding flavor to your side dish. You will find this salsa to be more tart and sweet than heat. Growing cherries in Northern Michigan is our Shoreline Fruit owner’s passion. 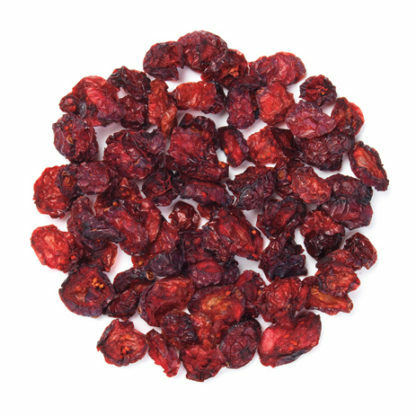 Our growers have taken three of their most popular varietals of cherries and created our very own signature blend that we call Cherry Jubilee. 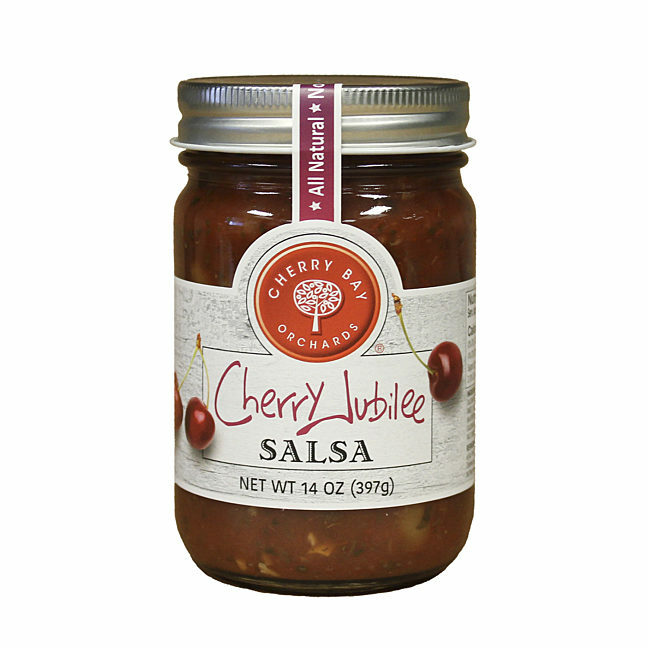 Based on how well everyone has raved over our Dried Cherry Jubilee blend of Montmorency, Balaton and Light Sweet cherries, we decided to add it to our new line of Cherry Salsas. 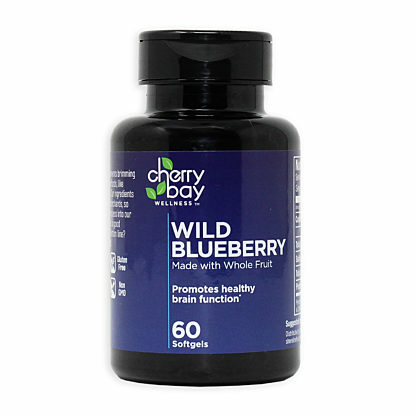 Proudly made from 100% Montmorency, Balaton and Light Sweet cherries from our very own orchards right here in the U.S.A. and never blended with imported fruit.